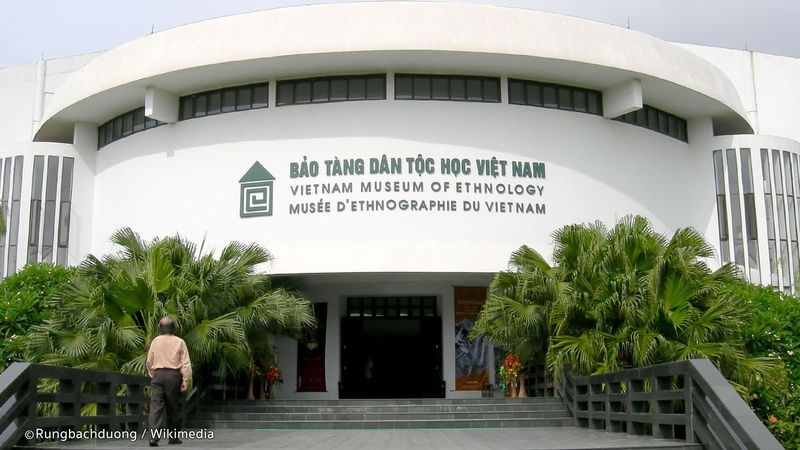 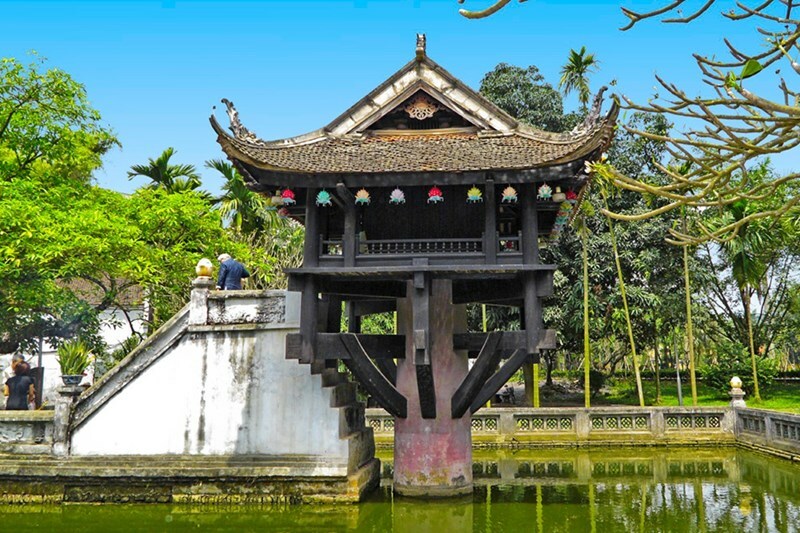 The Vietnam Museum of Ethnology is a museum in Hanoi, Vietnam, which focuses on the 54 officially recognised ethnic groups in Vietnam. 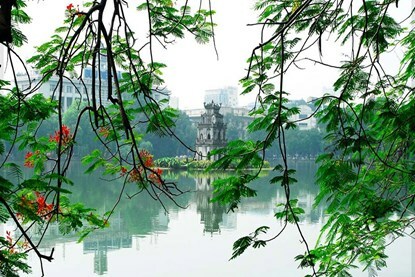 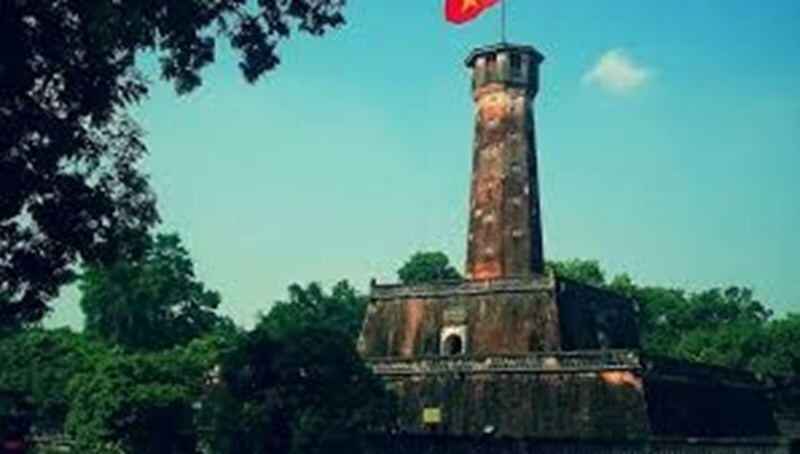 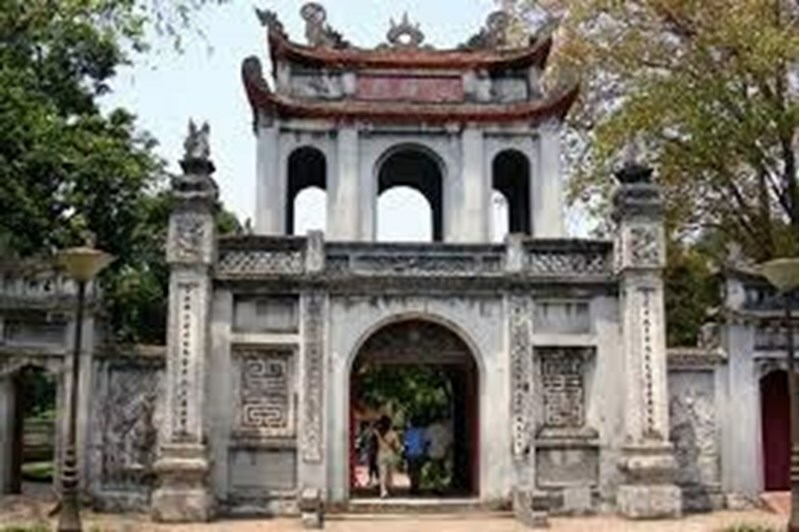 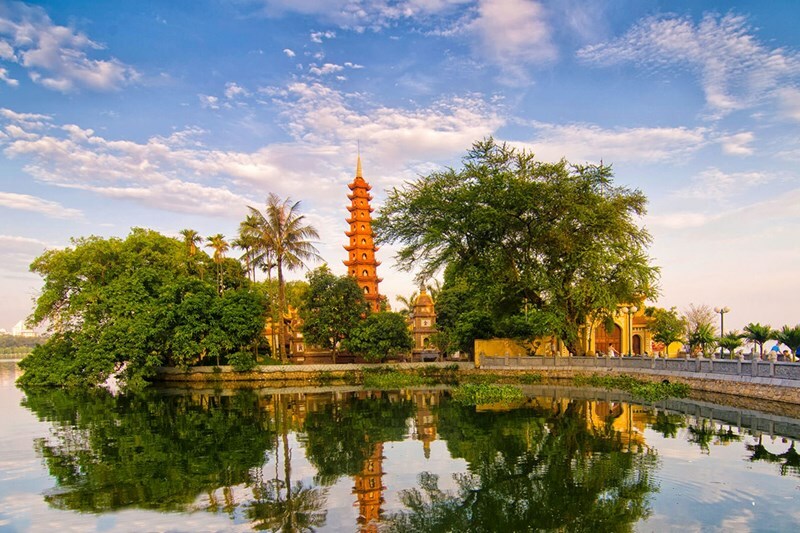 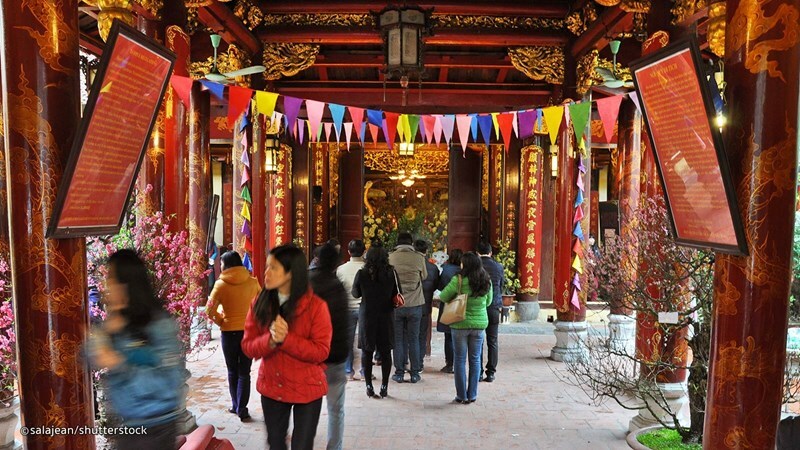 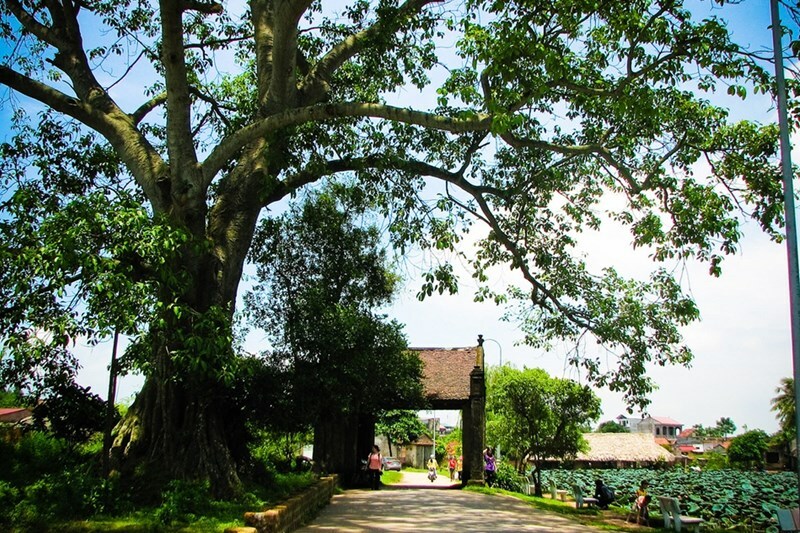 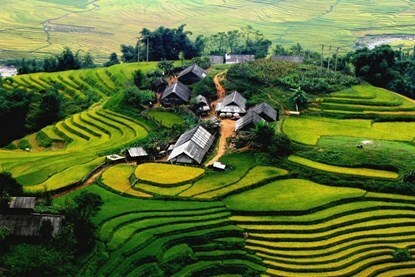 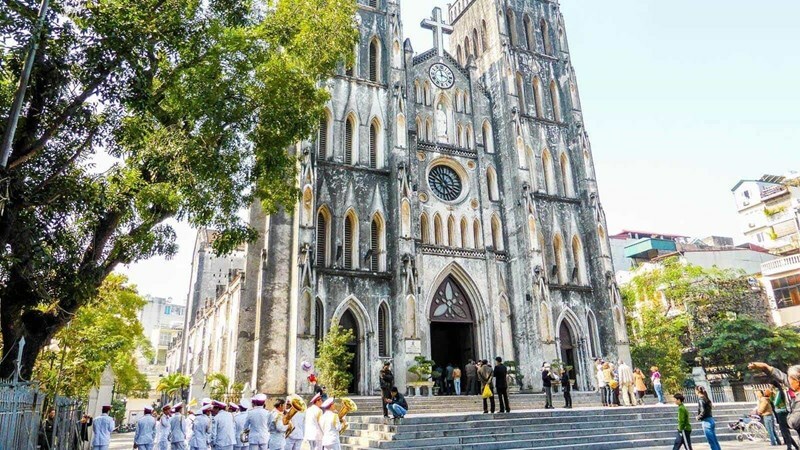 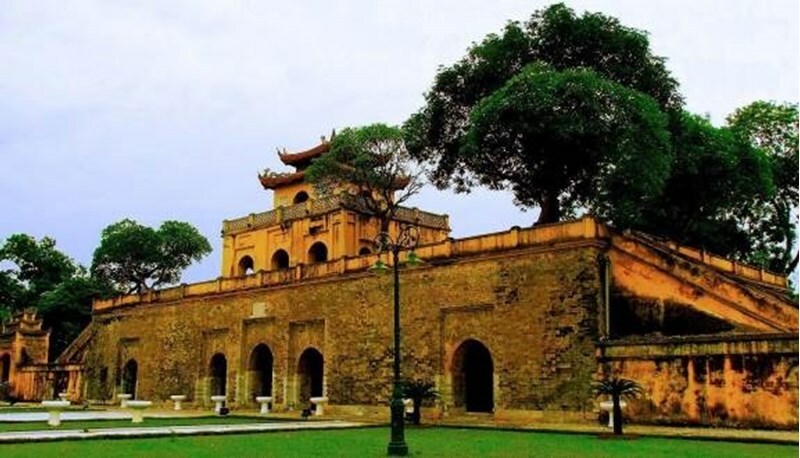 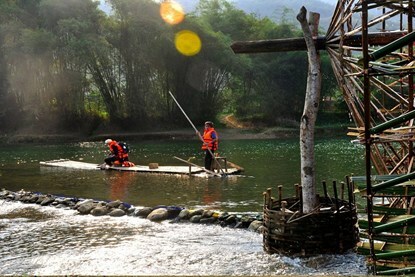 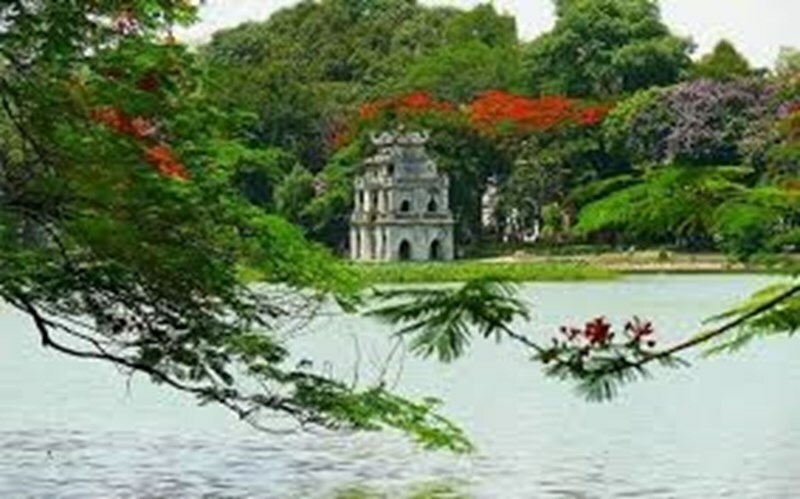 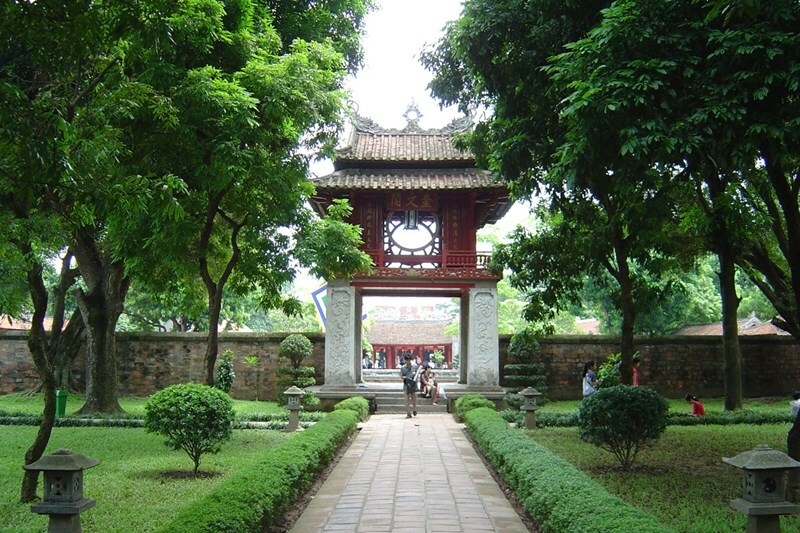 It is located on a 43,799-square-metre property in the Cầu Giấy District, about 8 km from the city center. 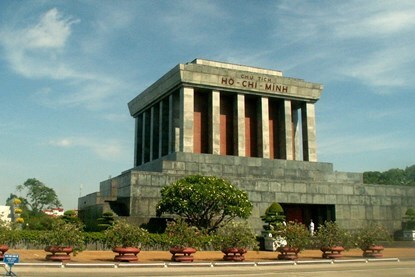 The proposal for the museum was officially approved on 14 December 1987. 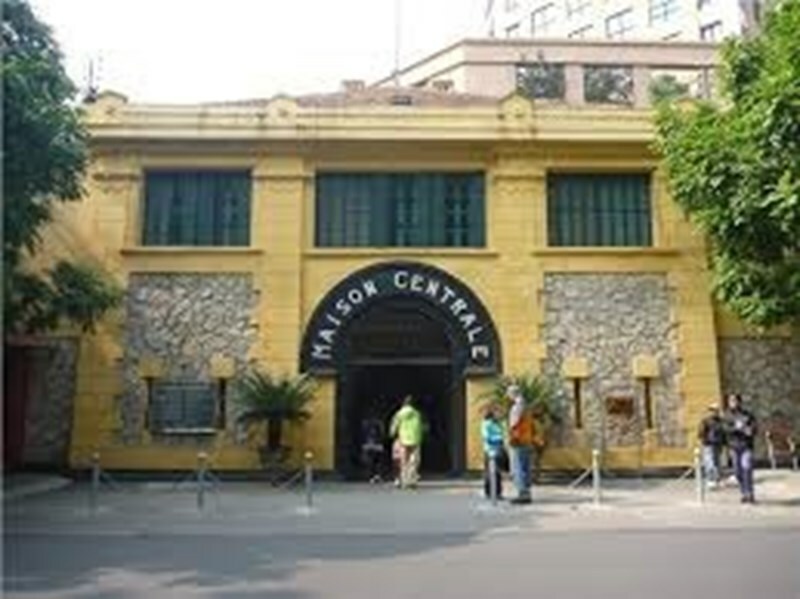 Construction lasted from 1987 to 1995, and it was opened to the public on 12 November 1997.The budget for construction of the museum was $1.9 million USD, with an additional $285,000 USD allocated for acquisition of artifacts. 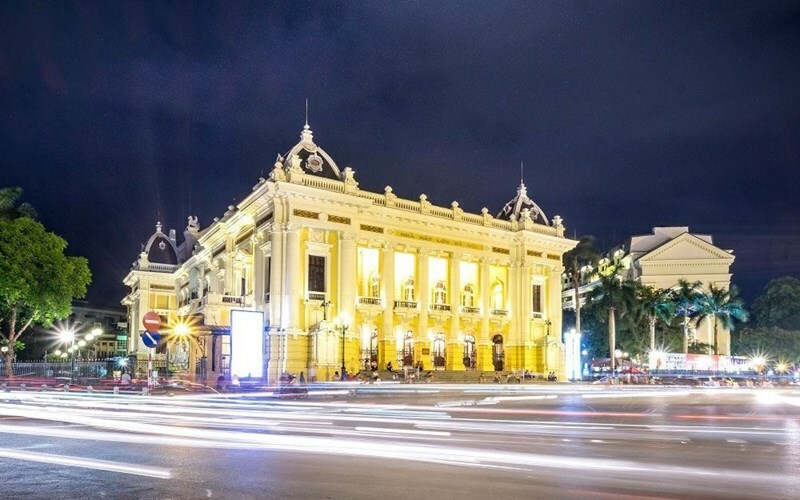 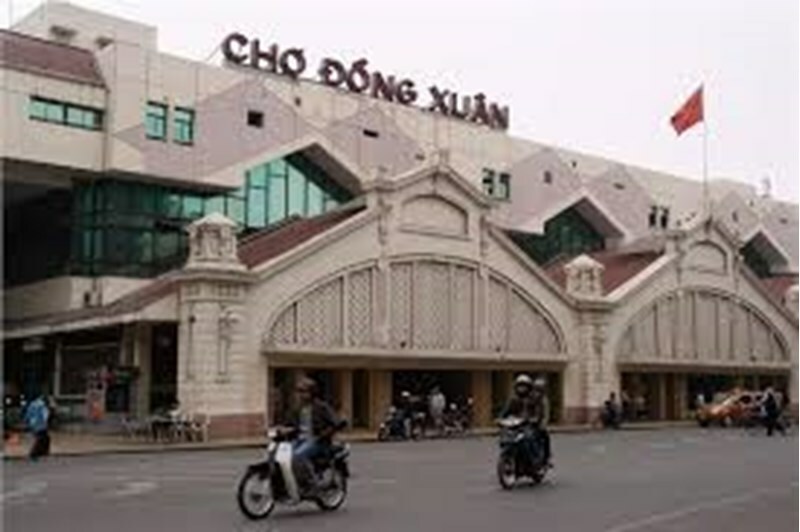 The exhibition building was designed by the architect Ha Duc Linh, a member of the Tày ethnic group, in the shape of a Đông Sơn drum, and the interior architecture was designed by the French architect Véronique Dollfus.